A passionate Web Designer skilled in research, planning, design, and project management for 2D animations, animatics, Integrated Marketing Communications strategy, infographics, and technical, business, and web writing. 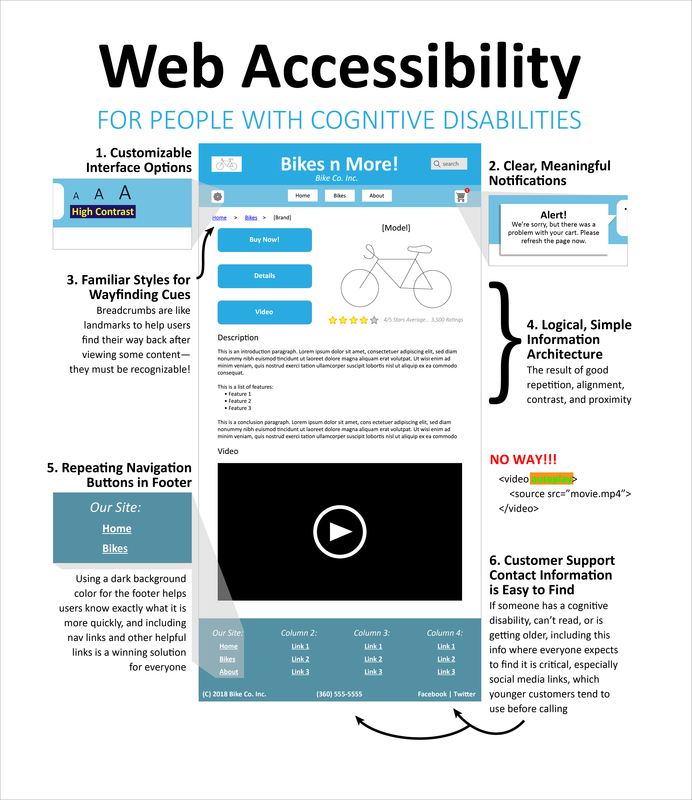 An illustrated infographic that explains how to improve web interfaces to better support users with cognitive disabilities, which ultimately helps everyone! A 2D animation that explains why cognitive disabilities are the kind that should be focused on in Web Accessibility concerns and how failure and success in this area affects everyone. 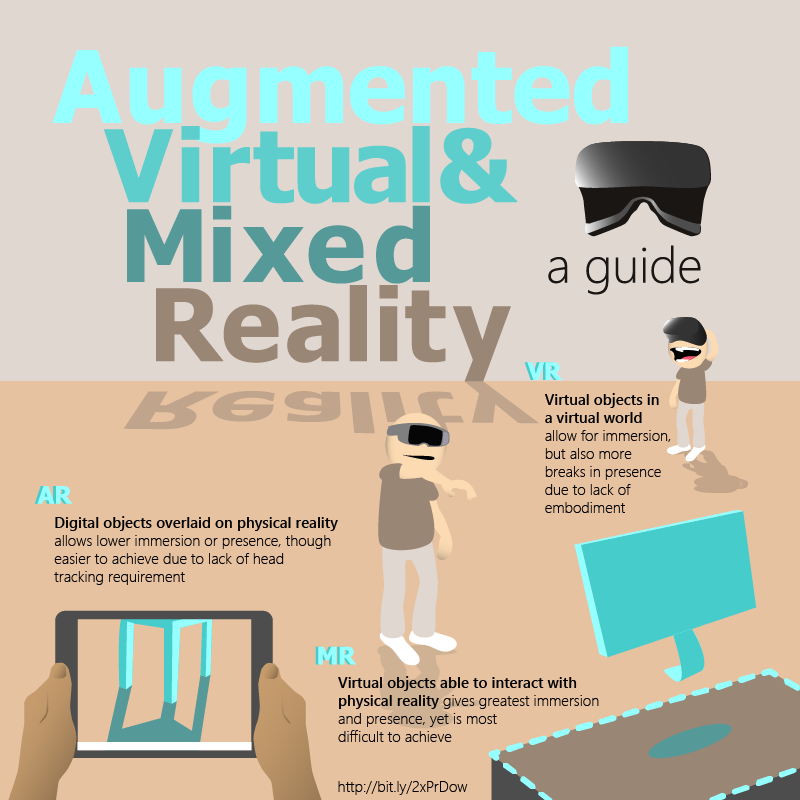 An illustrated infographic that explains the differences between various parts of the reality spectrum. An animated series of still drawings used to represent the basic concept of a proposed commercial for the Fossil Q Smartwatches. A Storytelling project to help encourage people to not fear what is different through the story of a six-year-old girl discovering tropical fish in the Caribean for the first time.